Before heading to bed it’s a good practice to reduce the amount of blue light that enters your eyes. This should, in theory, help you get to sleep much easier. 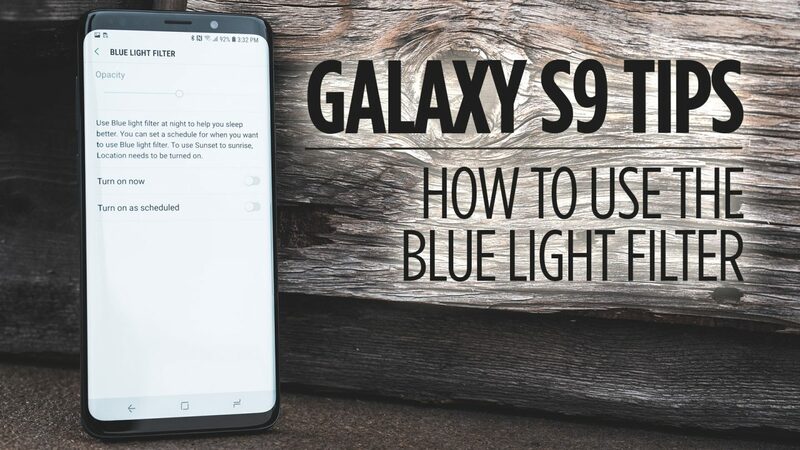 In this video, I’m going to show you how to enable blue light filter and even how to schedule it to come on automatically on your Galaxy S9. Lets take a look at how to use the blue light filter on your Galaxy S9 and S9 Plus. Now what we’re going to do is swipe down from the top and then go into our Settings and then we’re going to go into Display, which is about the middle of the screen and then we’re going to see, Blue light filter which is about in the middle of the screen as well. Tapping on there will give us access to use the blue light filter and you commonly want to use this at night to help yourself sleep because it’s going to reduce the blue that’s on your screen and replace it with more kind of an orange tint. Now you can enable this by toggling turn on now and your screen is going to kind of turn orange. And then the opacity filter up at the top, we can adjust it to where it’s either more orange or less orange on our screen. Now what’s also cool is we can actually turn on a schedule, instead of just turning it on now. So by default it’s going to use your sunset to sunrise, and your phone is going to use the location you’re currently in, to determine what the sunrise and sunset is, and automatically apply this blue light filter. Or you can actually choose to do a custom schedule, where you can have a start time and an end time, and all you have to do is tap on the start time, and set whatever time you want. And then tap on the end time, and then set that time as well. So that’s a nice way of quickly jumping into the settings and doing it, but you can also quickly toggle the blue light filter on, by swiping down from your notification panel, and then swiping down, you see all these cards appear at the top. I have blue light filter down here at the bottom. I can tap that, and it quickly turns on the blue light filter automatically. I can also tap and hold on that filter, and it jumps right into the settings menu that we saw earlier. Now if you don’t see that blue light filter up here in your quick notification panel, you can also come in here, swipe down, tap on the three little dots in the top right-hand corner, tap on the button order, and your blue light filter might be on a second page. 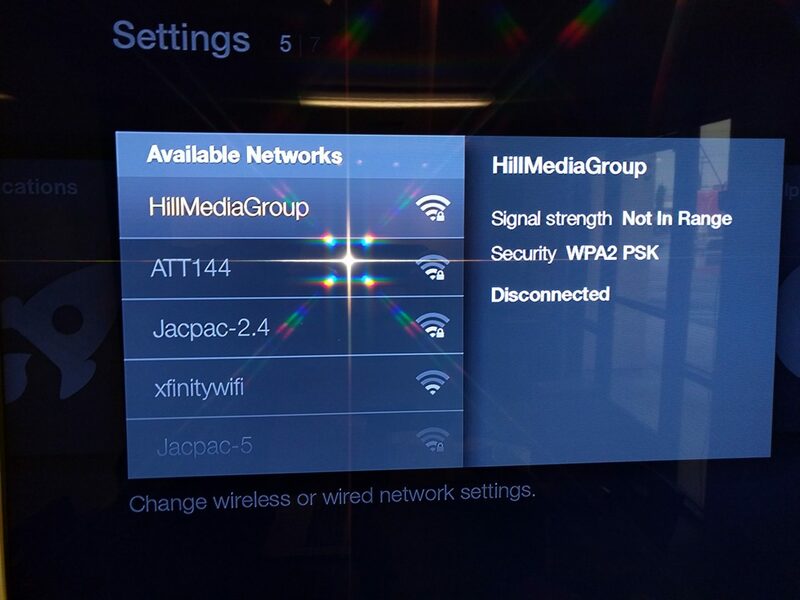 Or it even might be down here below, with all these other icons, that are not added. And all you would have to do I just drag it up there, and add it in wherever you would like to. So that is how you use the blue light filter on your Galaxy S9 and S9+. If you like this video, be sure and give it a thumbs up, and subscribe for more videos like this. And we’ll see you in the next one.